Service with Heart & Soul! 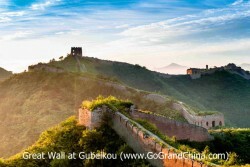 Book tours, activities and fun things to do in China! © 2015 Go Grand China. All Rights Reserved.